Jane: I have a trust…. so I have done my legal planning. Susan: I have a trust and it is fully funded. Mary, do you have a trust? Mary: I don’t have a trust. Jane: Mary…why don’t you have a trust? You should have a trust. Trusts are legal tools meant to solve legal problems. Not everyone needs a trust. 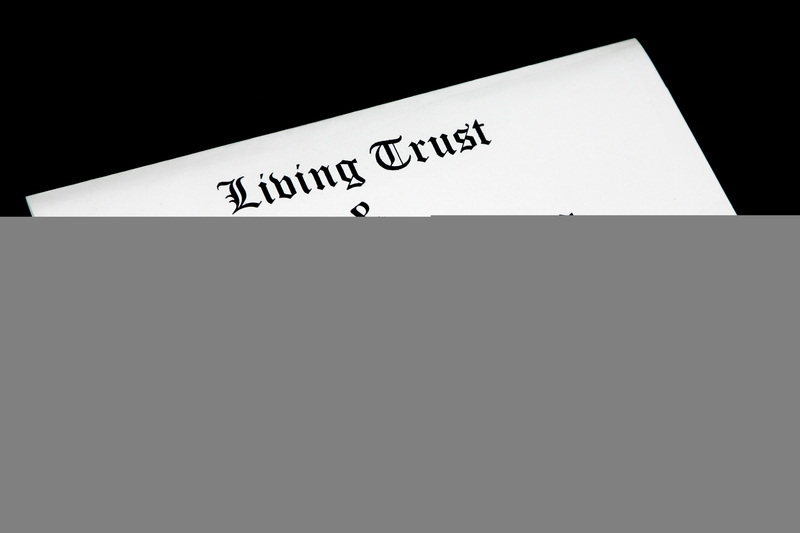 Some people may only own assets that are not suitable for a revocable living trust, such as retirement accounts. Some people should consider trusts for asset protection purposes, particularly if that individual or couple may need to utilize VA benefits or Medicaid in the future. Who might need to utilize VA benefits or Medicaid in the future? Those who cannot pay for all of their potential care needs out of income alone may need to utilize those government benefits. The average cost of nursing home care in Collier County exceeds $11,000 per month. Planning can be done to allow for an application for benefits to help with costs. 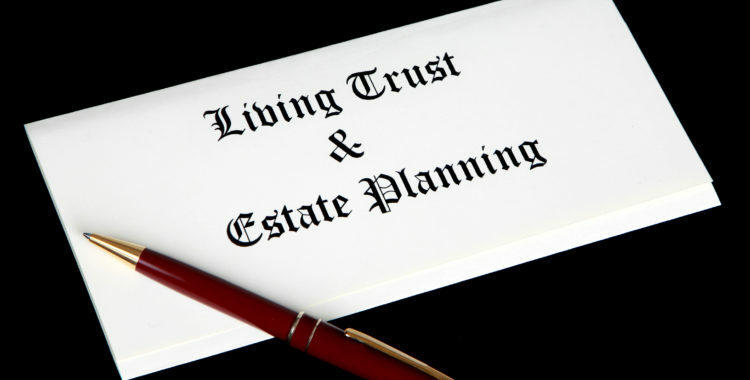 The trusts that can help with these issues are not revocable living trusts; revocable living trusts are the most common type that people create. The trusts that Jane and Susan were discussing were likely revocable living trusts designed to avoid probate. Many of the trusts are done without consideration of asset protection planning for long term care. 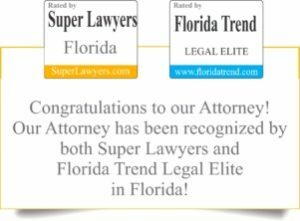 These trusts can impair the ability to do asset protection planning in the event of a long term care need. The cost of a probate administration is minuscule compared to the cost of paying for extended long term care. Jane went on to say that she gives her children annual gifts. I did not ask Jane about the extent of her estate, but unless she has sufficient income to pay for all potential long term care needs so that she would never need to utilize the Medicaid program, these annual gifts will negatively impact her ability to get Medicaid. If you are like Jane and Mary and have only planned for avoidance of probate, please give us a call to establish a workable plan that considers so much more. What about a DNRO Tattoo?